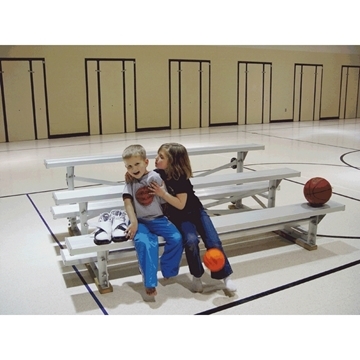 Picnic Furniture offers commercial bleachers designed to accommodate large crowds at any public school, sports field, fairgrounds, state park, and other outdoor venues. 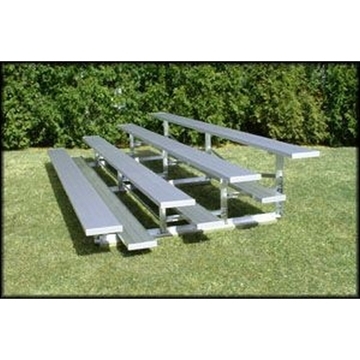 We provide galvanized steel and aluminum bleachers ranging from 3 to 5 rows available in 7.5, 15, 21, or 27 feet in width. 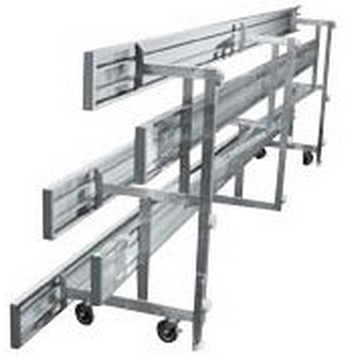 Commercial bleachers with 3 to 5 rows come with a convenient tip and roll option that allows easy movement of the bleacher in and out of storage. 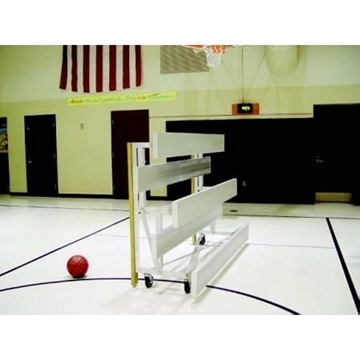 Our bleachers are proudly made in the USA with a 1-year commercial warranty provided. 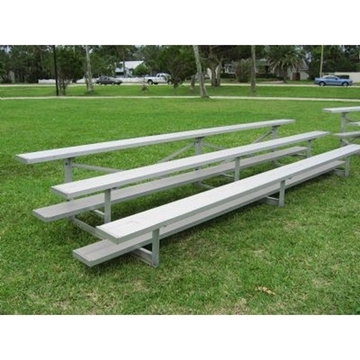 For any further assistance on Picnic Furniture's commercial bleachers, call our expert staff today.